← More Old Fashioned Baking. Inspired By The Edmonds Cookbook. Ginger Crunch. 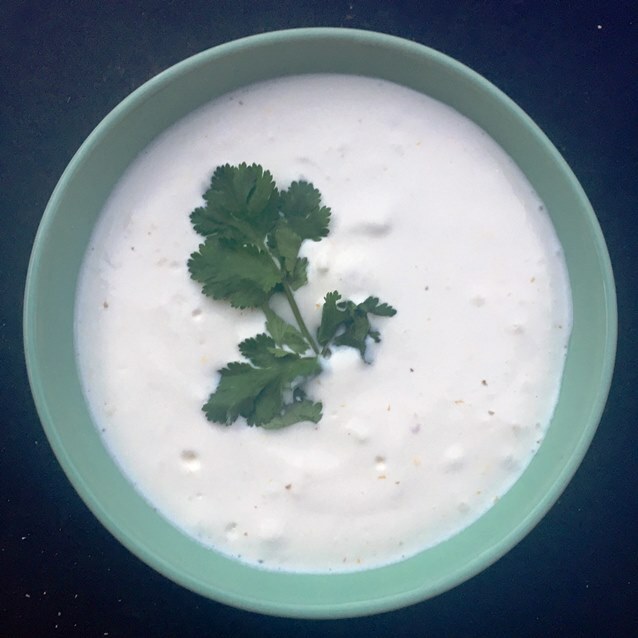 This entry was posted in Cheese, Small Bites, What I Love to Cook and tagged 5:2 Diet, Cheese, Dip, Fast Diet, Feta, Gluten free, Healthy. Bookmark the permalink. A really easy and clever way to lighten the calorie content on feta whilst retaining the flavour hit – love it! We love it too and can’t imagine why we hadn’t discovered it sooner. I just pinned this to try. 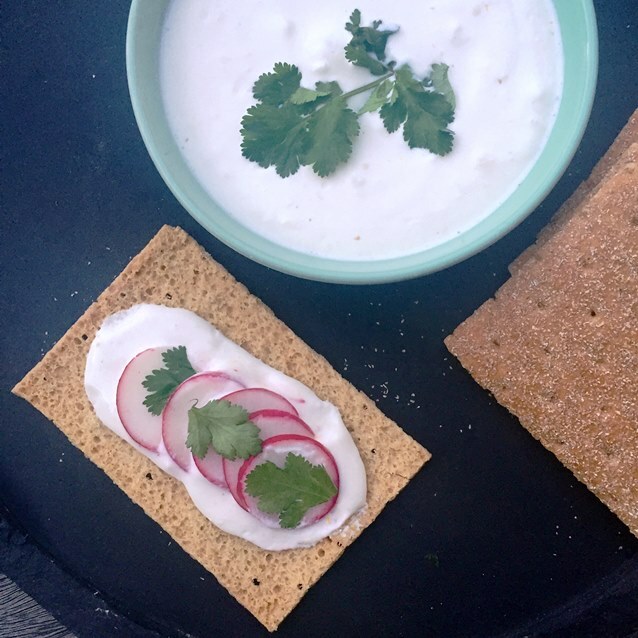 I love feta cheese and have never tried it whipped in a dip before. This looks and sounds delicious! I’ve just bought some more feta to whip up another batch – to be used in our BLTs this weekend instead of mayonnaise. It is delicious and well worth trying.